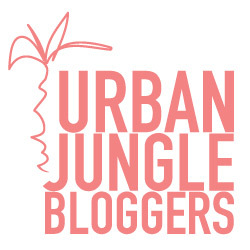 The Urban Jungle Bloggers topic for May is celebrating plant diversity. 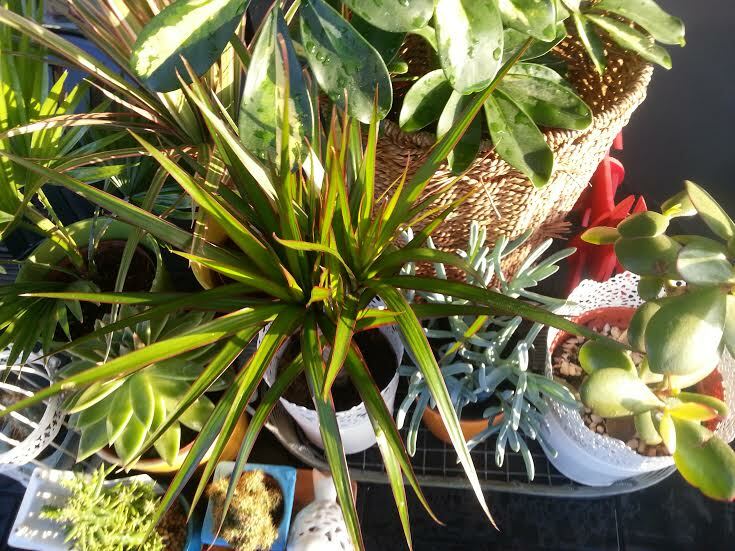 Plants are wonderful and come in all shapes, sizes and colour, even if they are all green, there are so many varied hues and shades. 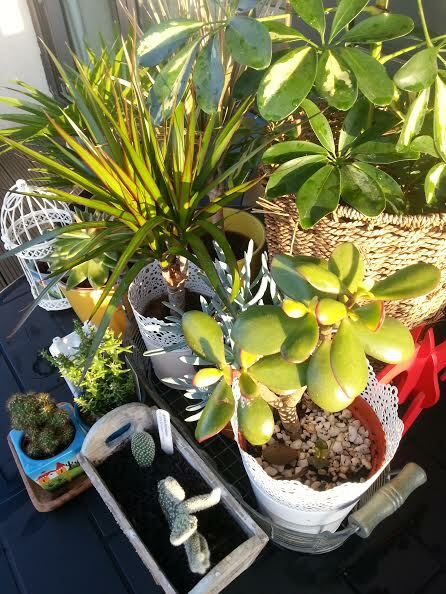 I am excited to be part of this team of plant loving bloggers and you can join in the fun too by visiting their website. 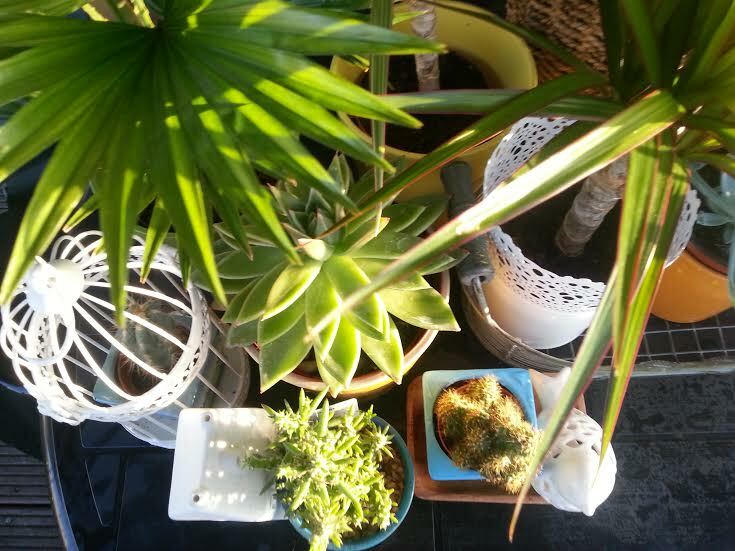 The blog was started by Igor and Judith both avid plant lovers. 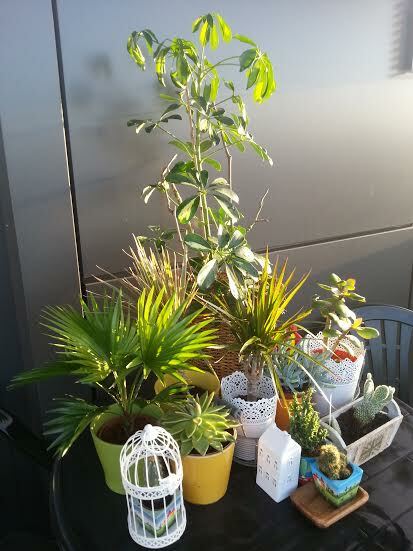 I gathered a few of my favourite plants in the balcony and decided that our outdoor patio table was the best place to show off my collection of plants to the best effect. 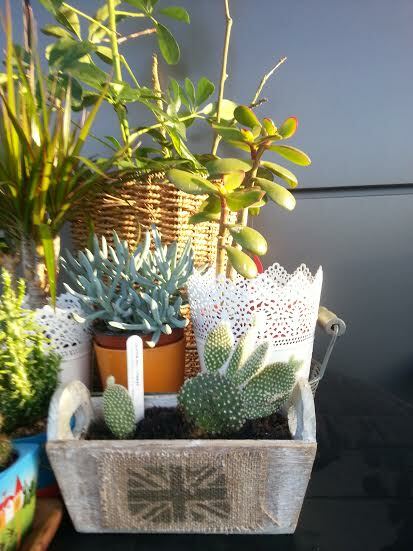 The succulents and the other plants all look very good together. 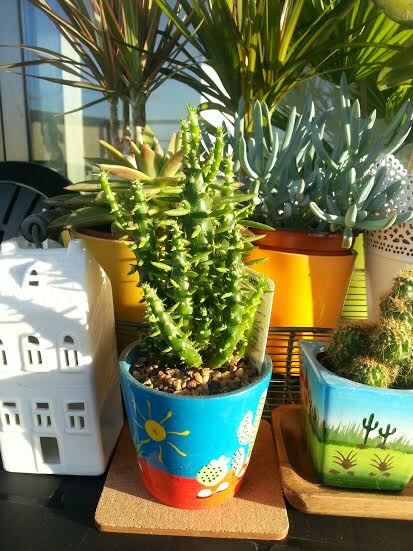 A close up of my best mini succulents….. 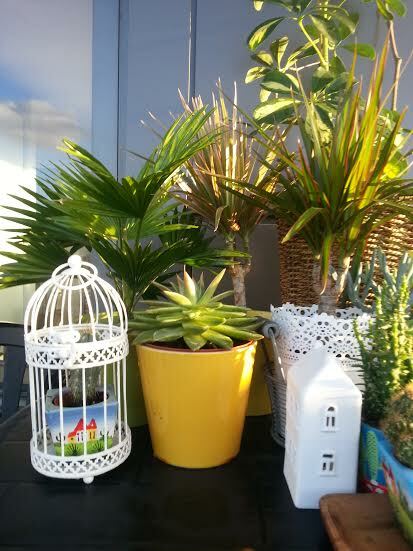 The bird-cage and the colourful vases…. The hidden red horse……..surprise elements are always good….. 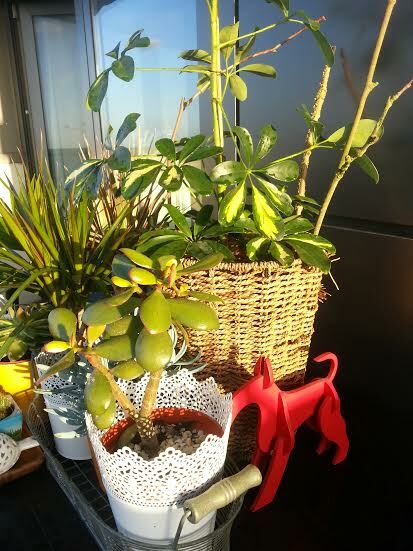 The many shades of green…….create your own Urban Jungle. 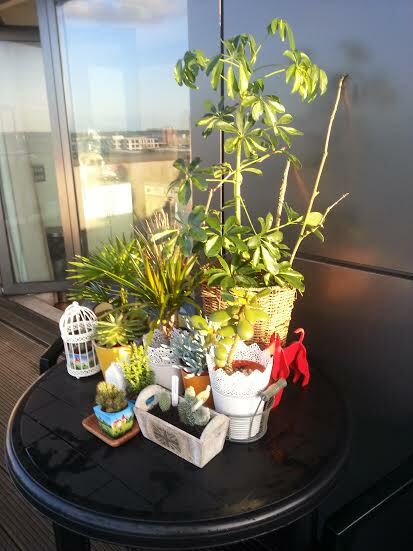 Another look at ‘my plant gang’……..
Now you’ve got quite a plant gang there!!! Thanks for sharing it with us! Thanks Igor…….it’s always a pleasure to be part of UJB…. I must say your Green gang look wonderful. 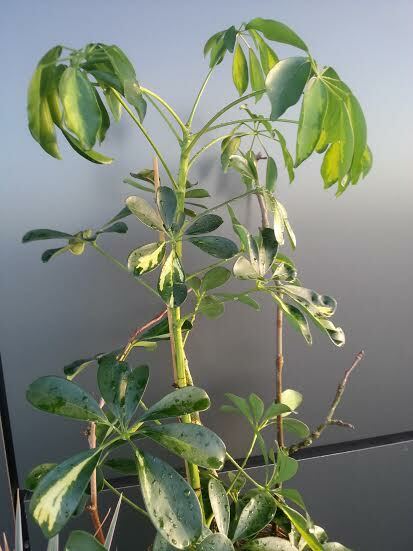 Which inspire us to follow ” Go Green”.